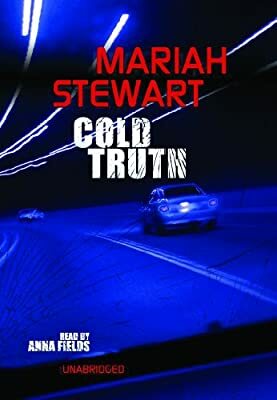 Author: Stewart, Mariah Set In . . . Description: Twenty-six years ago, just before a series of brutal murders rocked the idyllic town of Bowers Inlet, Cassie Burke lost her family and nearly her own life to a transient. Back then, Cassie was a scared kid; now, she’s a homicide cop. Back then, the suspect was caught and convicted and died in prison. But now the killing has started again, and all signs indicate that the Bayside Strangler has come back for more. With too many victims and too few suspects, Cassie has her hands full investigating the case, while working through the old trauma it has brought to the surface. Luckily, FBI agent Rick Cisco is dispatched to lend support. Together, Cassie and Rick must uncover the link between the dark past and the dangerous present to bring this small town’s long nightmare to an end.